The chocolate fudge flavor tastes amazing! Would recommend to anyone to try. It's the best in terms of calories and sugar I feel. I actually look forward to drinking it rather than not enjoying it, like other protein. I bought this due to the fact that Hiit exercise left me wanting to eat everything and anything. At 96 calories per serving this works very well. The chocolate fudge brownie flavour I found very sweet at first but I've got used to it now and would recommend that. I mix in a shaker bottle with approx 300mls water and have never had an lumps. The strawberries and cream one is too synthetic tasting for me. Definitely staves off any hunger. The extra vitamins in this is a good addition and the inulin fibre is supposed to be very good for you. I have tried the vanilla, chocolate and strawberry flavour and they are all really tasty. They mix well with no chalky residue or lumps. Would definitely recommend. I've been using this product for over a year but always forgot to review it. My last brands of protein shake do not hold a candle to this one. The vanilla actually tastes like vanilla. It's great! I was surprised by the sweetness of this, as most protein shakes I've had in the past have never been this sweet, however, I reminded myself of how sweet melted marshmallows are & it kinda makes sense. The powder itself mixes extremely well & it's not chalky. Ideal for someone with quite a sweet tooth. 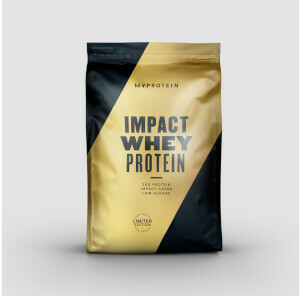 Amazing, best protein I have tried!! 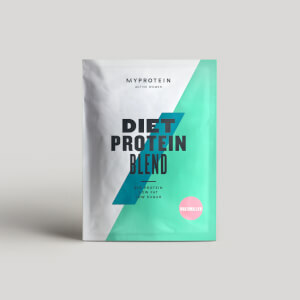 I have been using this protein for around a year, and I absolutely love it! I started off mixing it with milk, and it just tasted like a milkshake, was so good! I now mix it with just water to cut the extra calories of milk and I still really love it. 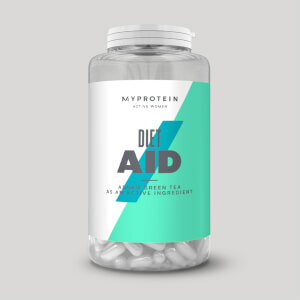 It mixes really well and I love all of the flavours, I have tried them all now, my favourite to just have in a shake is natural vanilla and if I have oats the best is chocolate brownie. The strawberry and cream flavour is delicious! The consistency with water is fine no need for milk! 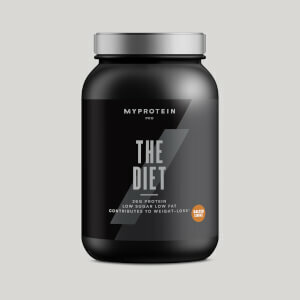 I bought the "my protein shaker" with this which makes the consistency smooth rather than gritty, as I've had some in the past. Trying the vanilla flavour tomorrow I'm sure that will be just as nice! I really enjoy the chocolate fudge brownie flavour, it is quite sweet but I have a sweet tooth. Great for the sweet cravings, I usually have this as part of my post gym meal. Mixes well, I haven't been using it that long but the results are pointing in the right direction. This powder is very tasty and has vitamins etc plus is easy to digest although I would rather stevia added instead of sucrose as stevia is more natural sweetener and doesn't create a moreish effect. But this is quite filling anyway. I mix with Vita Fiber to make protein bars.